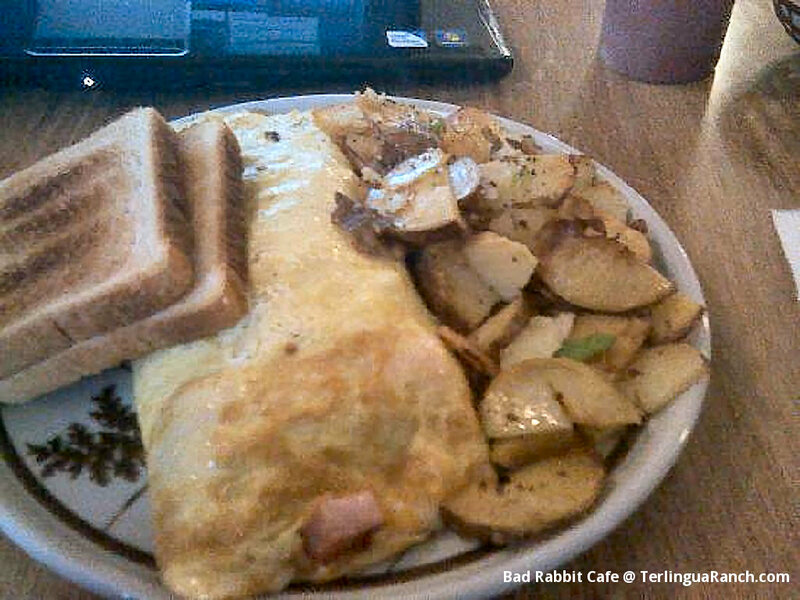 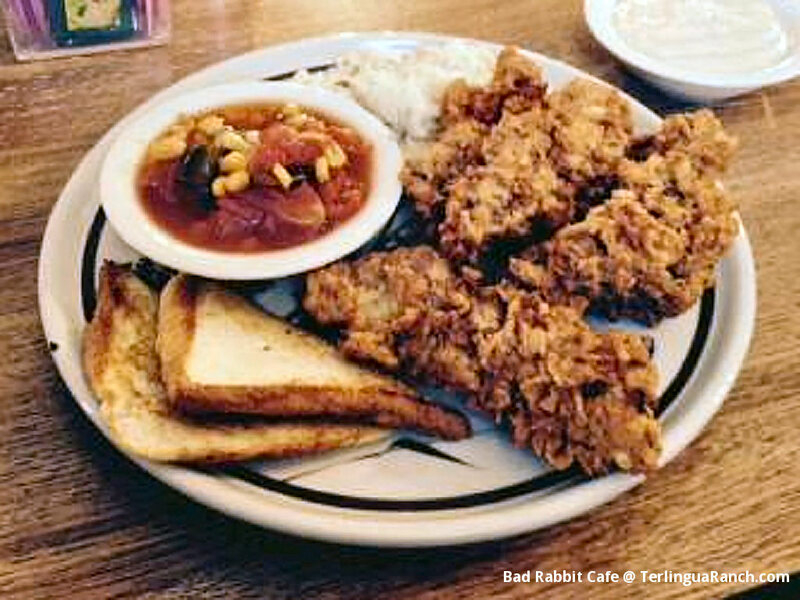 “Everyone at our table of 7 ordered something different and we shared tastes. Every dish, sandwich, salad was terrific. 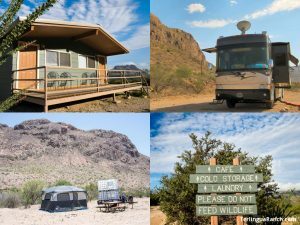 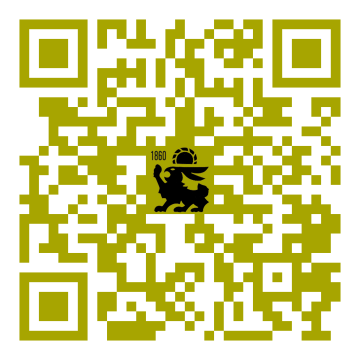 And hats off to the servers… EXCELLENT!”–Brazos P.
Big Bend Accommodations: Terlingua lodging options at the Terlingua Ranch Lodge resort include cabin guest rooms, RV sites with hookups, trailer campsites and tent campgrounds. 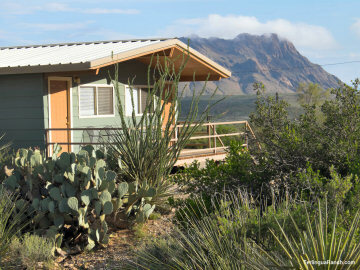 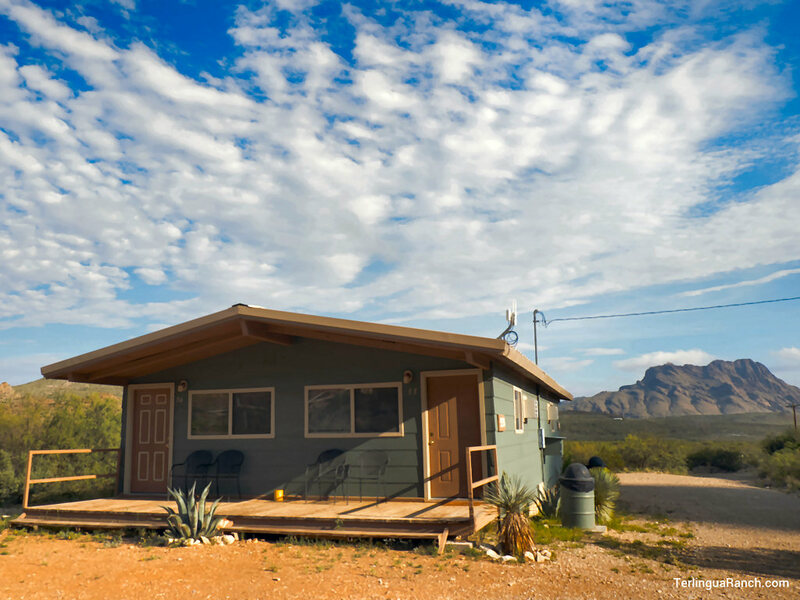 Terlingua Ranch lodging includes 32 clean and quiet cabin guest rooms with great views of the surrounding Big Bend area mountains by day and a universe full of stars and galaxies at night. 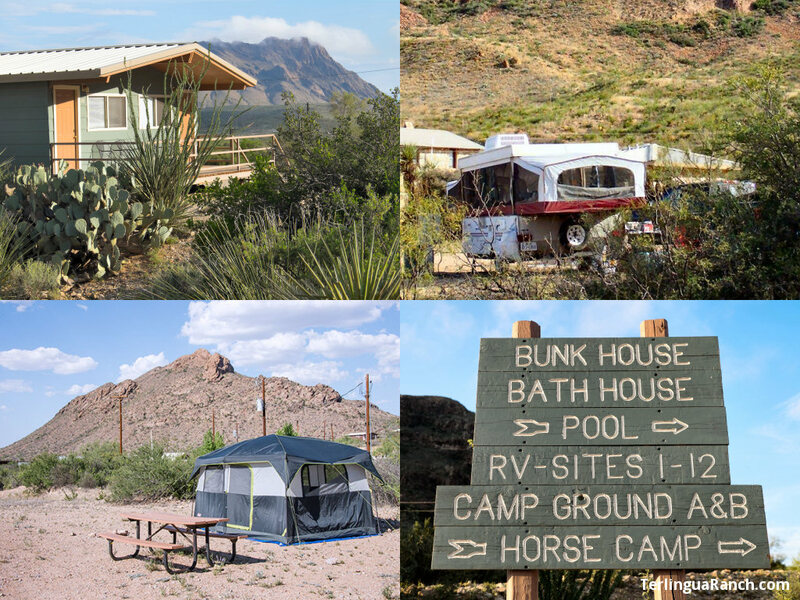 Our Big Bend accommodations include 8 pull-through RV sites with power/water/sewer connections plus 12 back-in RV sites with power/water hookups and a handy dump station. 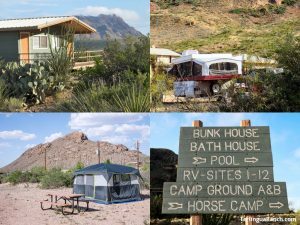 Our Big Bend lodging for campers includes seven private tent campsites, two open camp grounds with shared water spigots, and a horse camp for dry horse trailer camping. 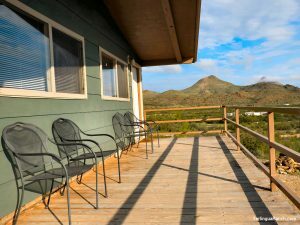 Our horse corral is conveniently located near our front office and offers pipe pens, large turnout paddocks and a loading chute. Shade and water are available but bring your own hay and feed. 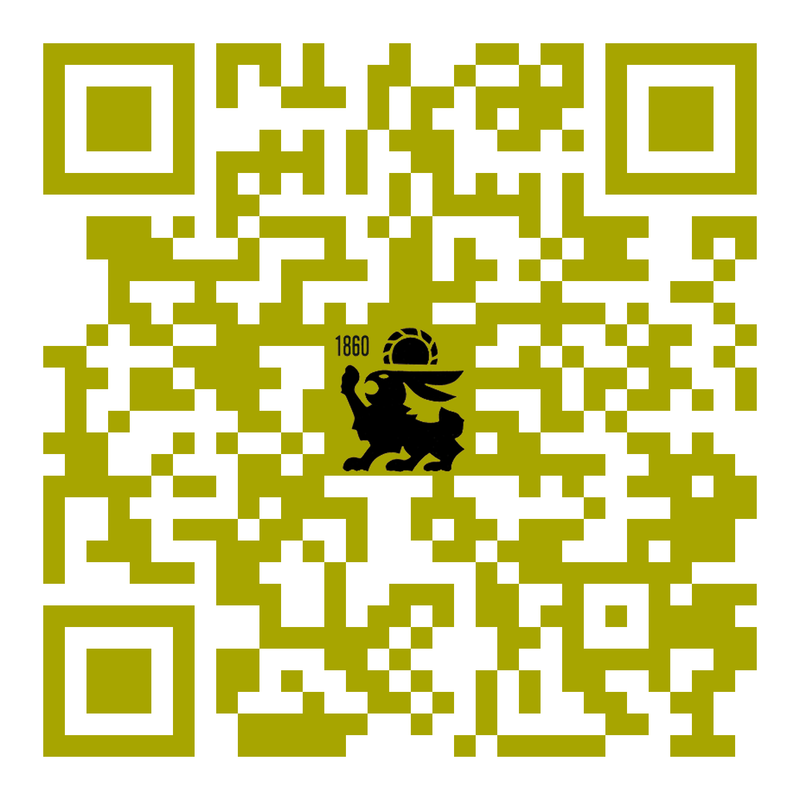 “So quiet and comfortable! It’s settled into a valley surrounded by big sky, ridges [and] mountainscapes… The beds were extremely comfortable, and the sheets were so soft!”–Cindy M.